Imagine how sophisticated you’ll look cruising the streets of Staten Island, Somerset, and East Brunswick in your own Land Rover Discovery Sport! If you’re interested in leasing this model, our team at Land Rover Edison is here to help you out. In this guide, you can find information on the specs and features of the Discovery Sport. In addition, we’ll cover how to jump-start your leasing journey here at our dealership! Let’s get right to it! 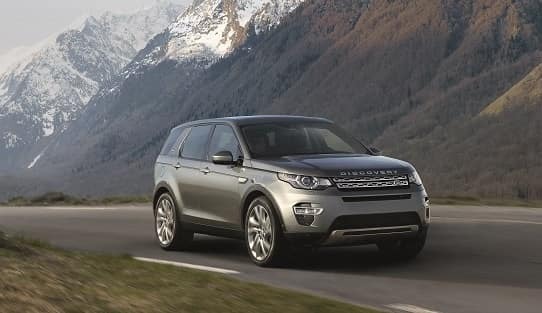 As a small luxury SUV, the Land Rover Discovery Sport lets you travel in a deluxe environment. Available ambient lighting lets you illuminate the cabin to suit your mood. Meanwhile, timed climate controls allow you to pre-heat or pre-cool the vehicle before your departure. Under the hood, you can choose from two energetic engines. These turbo 4-cylinder powerplants deliver 237 horsepower and 251 horsepower, respectively, for a thrilling drive. Need to take your adventure off-road? You can with standard Terrain Response® and 4-wheel drive (4WD). There’s plenty of room for your most important gear in the Discovery Sport. This SUV serves up 34.6 cubic feet behind the rear seats—ideal for your family vacation luggage! If you’ve never leased a vehicle before, you’re in for a treat. Leasing offers a range of unique benefits and perks, and we’re here to share them with shoppers like you. First, it must be said that when you lease, you don’t own the vehicle. While this sets restrictions on what you can do with it (how many miles you can drive, etc. ), it also means you won’t be held responsible for the full MSRP of the vehicle. 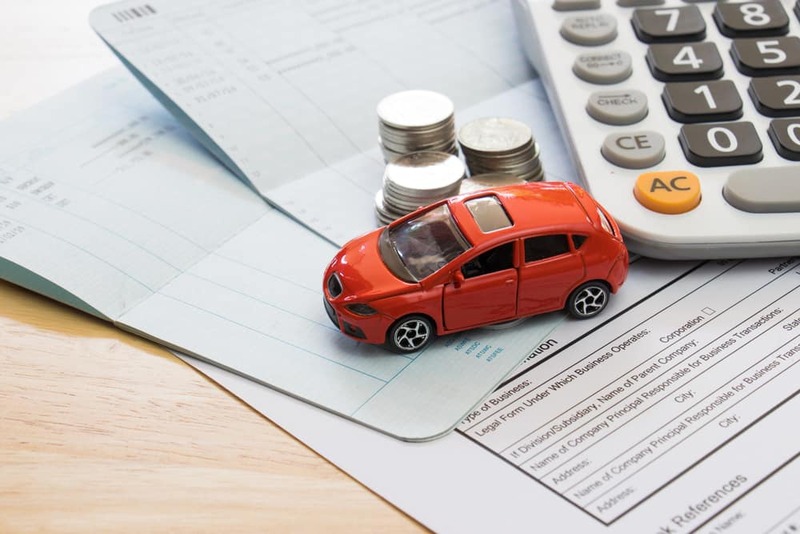 You’ll likely have lower monthly payments than you’d see if you financed the purchase of the same vehicle. Plus, because the average lease agreement only lasts a few years, you can upgrade to newer vehicles with the latest in features and style. Have trouble committing to one car? Leasing may be perfect for you! Are you ready to explore leasing the Land Rover Discovery Sport? Just visit our dealership and meet with our team of finance professionals. They’re friendly, welcoming, and have years of accumulated wisdom to share with you. We’ll give you the personalized attention you need as you determine your budget and shop our Discovery Sport lease deals. You can explore our Land Rover lease specials, offers, and incentives with guidance from the A-team! To get started, just fill out our online finance application. We’ll be in touch to start exploring your options! Check Out the Discovery Sport Today! The Land Rover Discovery Sport is an exciting way to traverse the roads of Staten Island, East Brunswick, and Somerset. If you want to test it out for yourself, just schedule a test drive here at Land Rover Edison. Once you’ve confirmed your interest, we’ll set you up with our leasing professionals. We look forward to working with you!